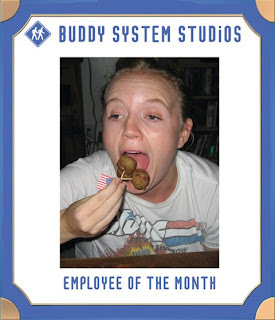 Congratulations to Jenny Towner on grabbing the May Employee of the Month Award! As the photo depicts, her hard work and dedication to her craft is unmatched. Wonder if this guy is jealous yet.